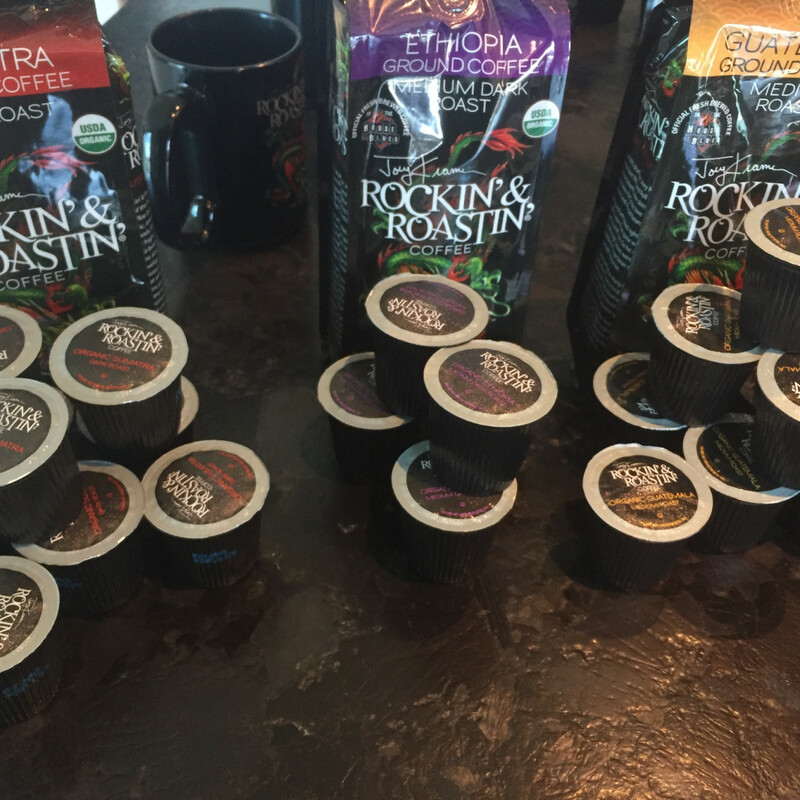 Aerosmith drummer Joey Kramer is bringing his Rockin' & Roastin' Coffee to the Smart Financial Center. 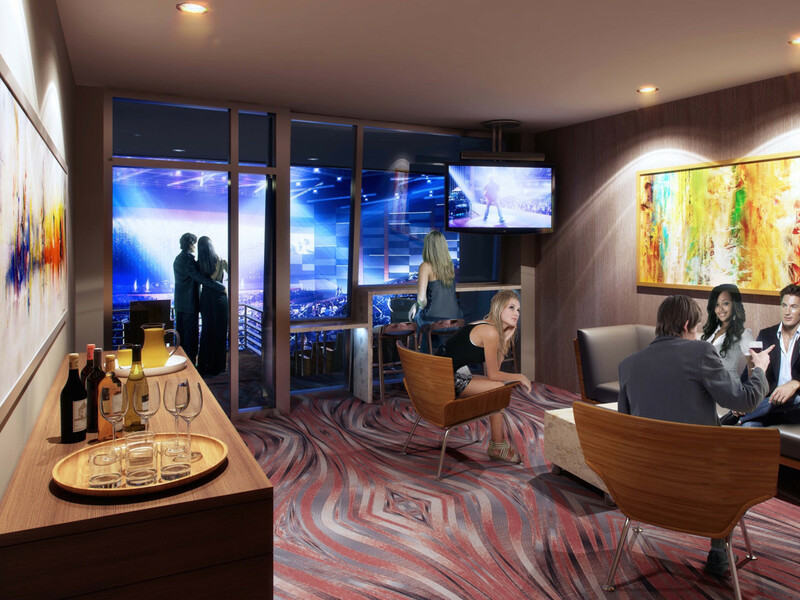 A rock legend is coming to Sugar Land’s Smart Financial Centre, but he won’t be performing — at least not yet. 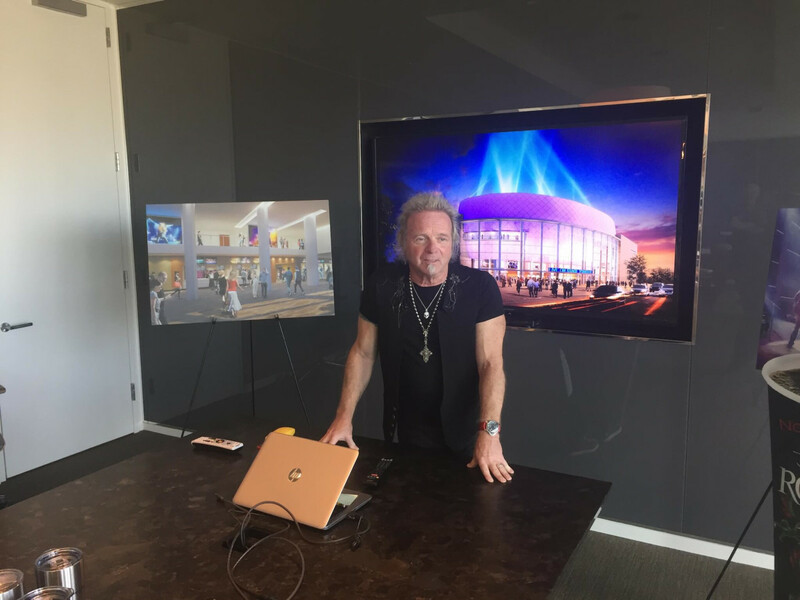 The soon-to-open venue announced on Tuesday that Aerosmith drummer Joey Kramer’s coffee company Rockin’ & Roastin’ will be a multi-year marketing sponsor and that Rockin’ & Roastin’ will be the venue’s exclusive coffee supplier. 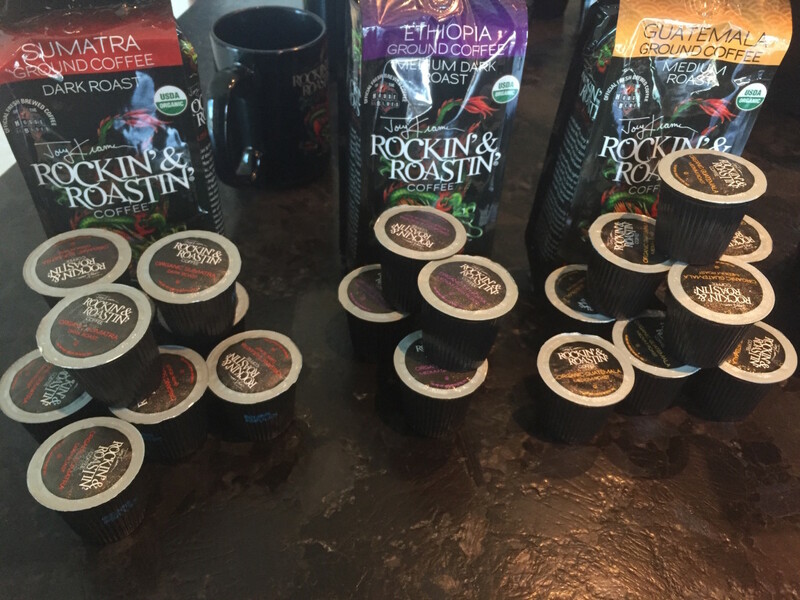 Kramer says his wife encouraged him to enter the business when he complained about the quality of the coffee he encountered while on tour with Aerosmith. 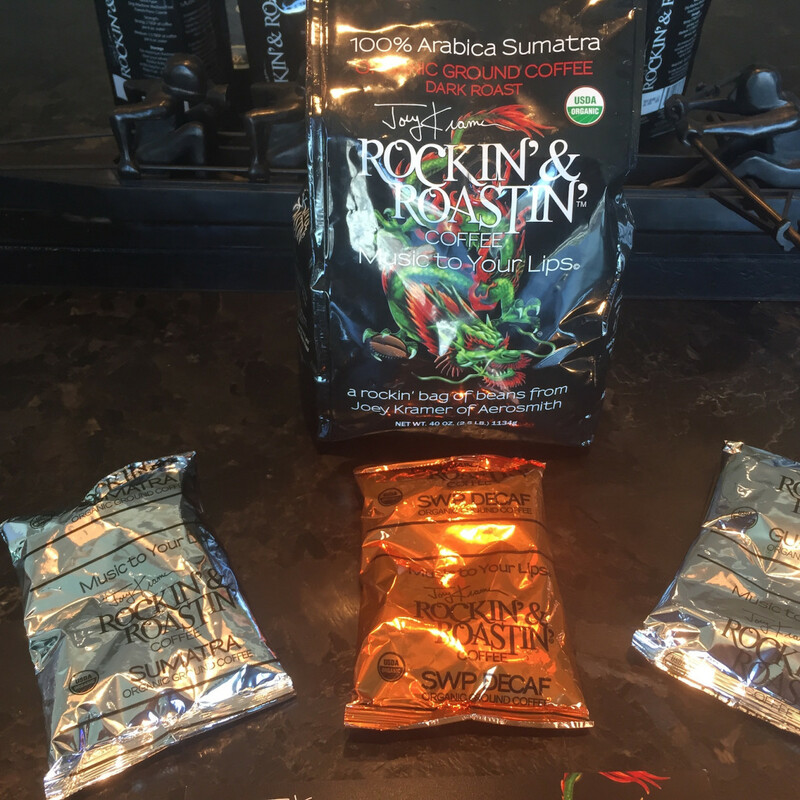 Available in three roasts, espresso, and decaf, Rockin’ & Roastin’ uses organic beans from Sumatra, Ethiopia, and Guatemala. 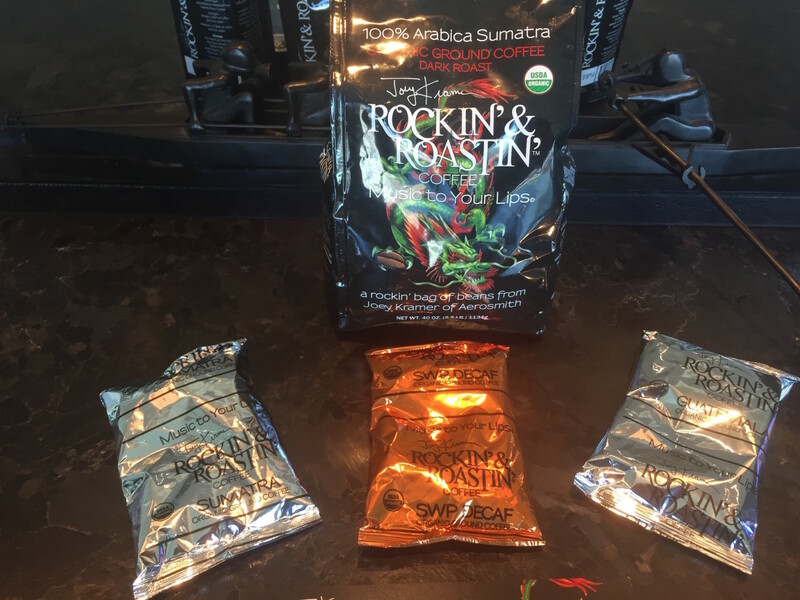 After launching online in 2012, Rockin’ & Roastin’ has gone nationwide and is available at grocery stores (including some H-E-B locations), hotels (Courtyard Marriott), and the House of Blues. 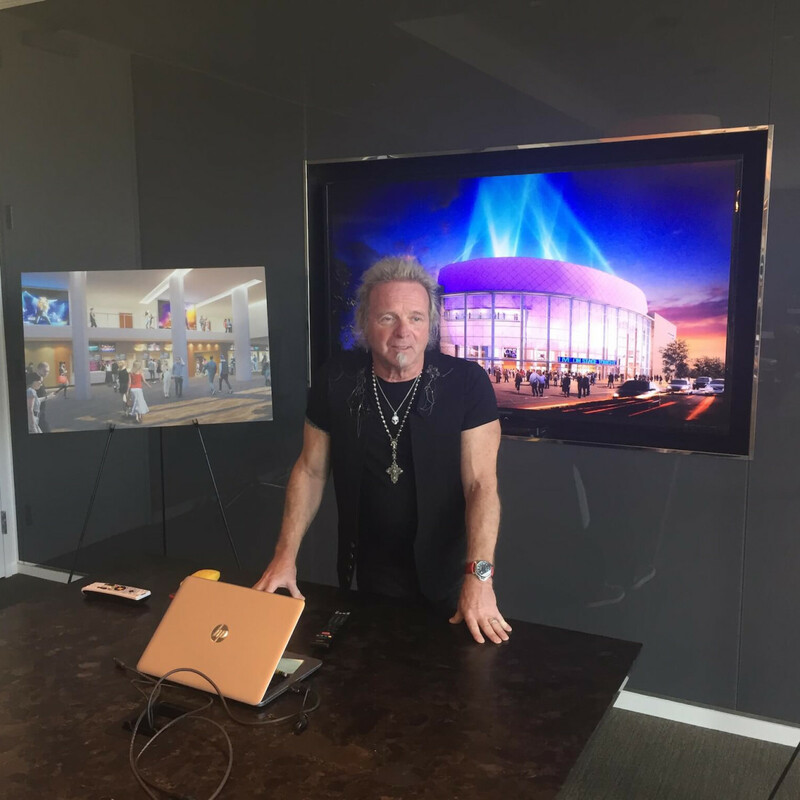 Last month, the member of the Rock & Roll Hall of Fame opened his first restaurant, Joey Kramer’s Rockin’ & Roastin’ Cafe, in Massachusetts. 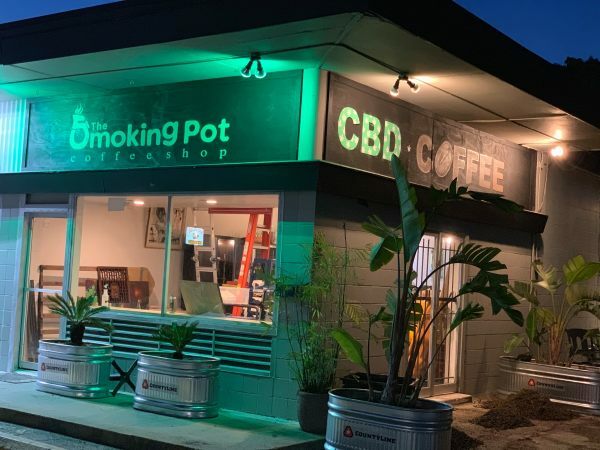 Kramer said he expects to open a Houston location within a year-and-a-half. In non-coffee related news, Kramer says bandmate Steven Tyler’s announcement on the Howard Stern Show that Aerosmith would be embarking on a farewell tour in 2017 came as news to him. 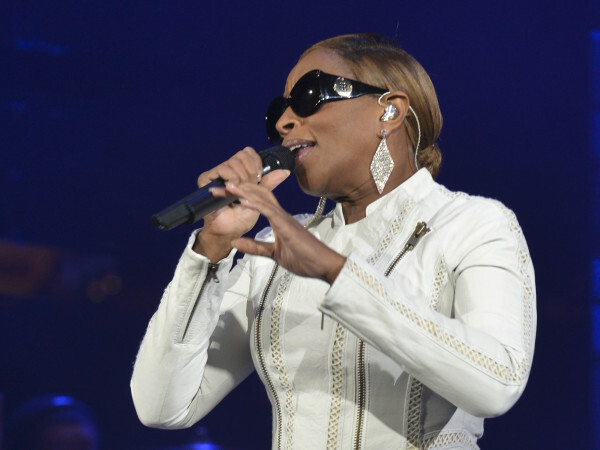 “As far as I know there is no farewell tour,” Kramer said. Why did Tyler tell Stern there would be? “Because it was something we were talking about, and he has a habit of projecting on things that haven’t been completed yet,” Kramer replied. Kramer did confirm the band has plans to tour in 2017. 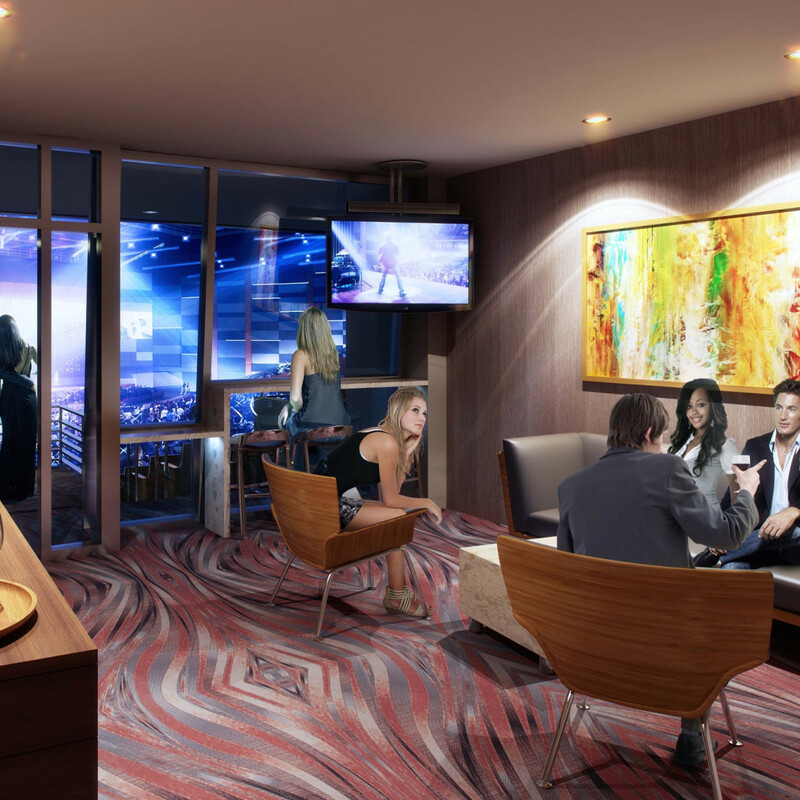 Maybe they’ll even play the Smart Financial Centre. After all, nothing prepares people for walking this way, living on the edge, or love in an elevator better than a hot cup of coffee.